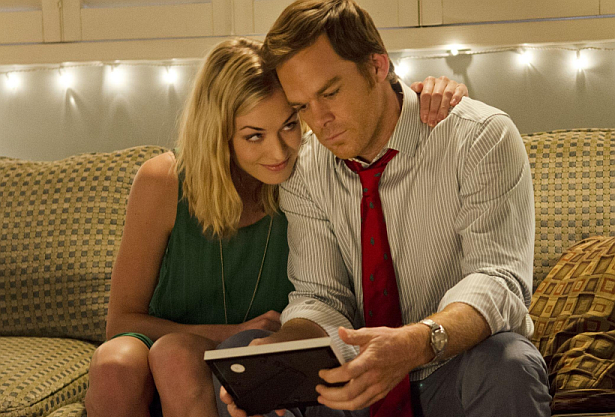 Dexter Daily: POLL: Do You Want Hannah to Return In Season 8? POLL: Do You Want Hannah to Return In Season 8? Hannah McKay was definitely the most controversial new character of the seventh season. Executive Producer Scott Buck in recent interview said that he'd love to see her back on Dexter. Do you want her to return for the next season? Vote below and sound off! Do you want Hannah to return in Season 8?